Buy 1 for $15.08Buy 2 / Save $0.81!Buy 3 / Save $3.02! Note: This product may solidify. Simply warm until it liquifies again. Hard to get, necessary for cold season. 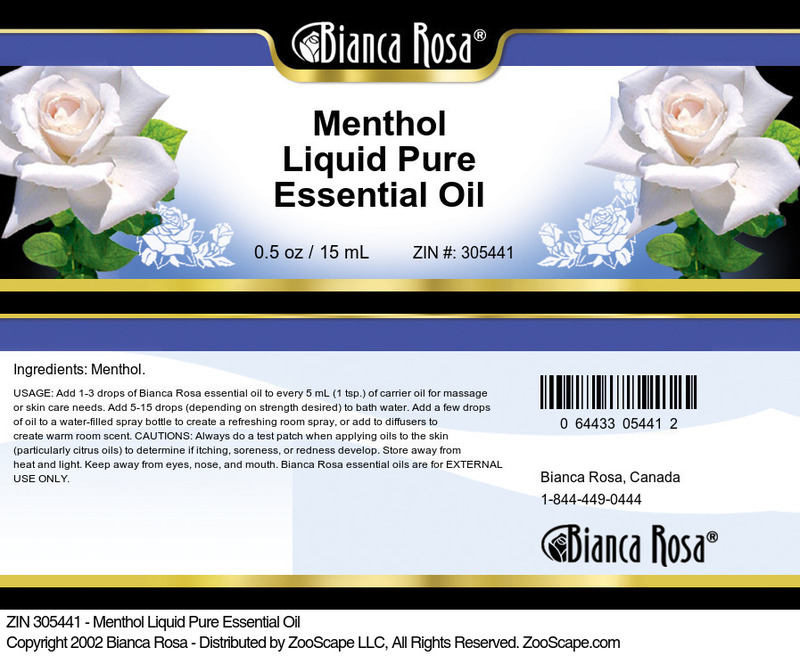 Saves a bundle using a few drops for sinus relief instead of buying premixed items.